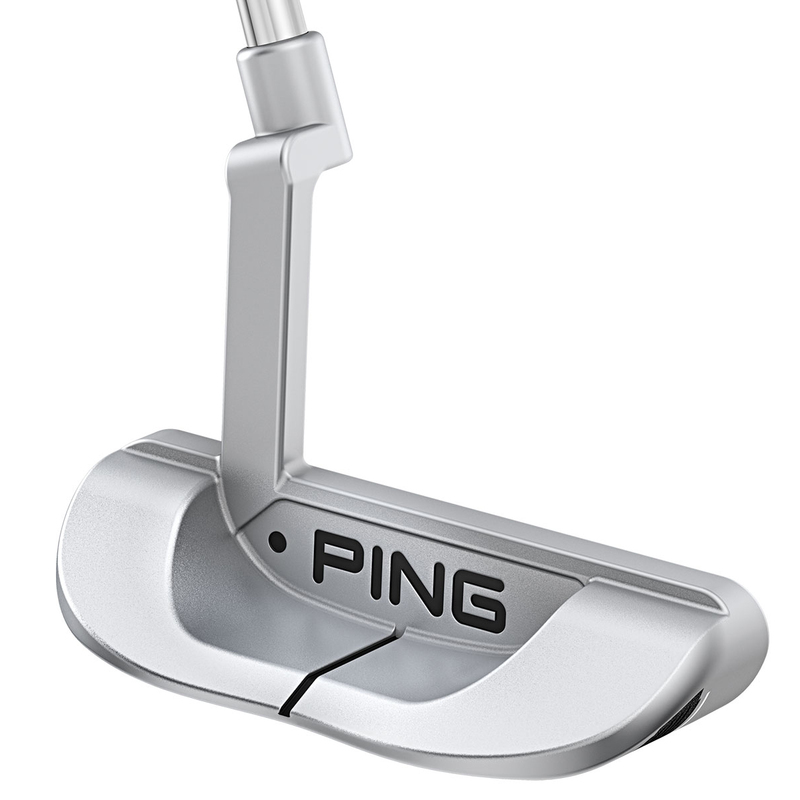 This club comes equipped with with a PP60 PING Pistol grip. 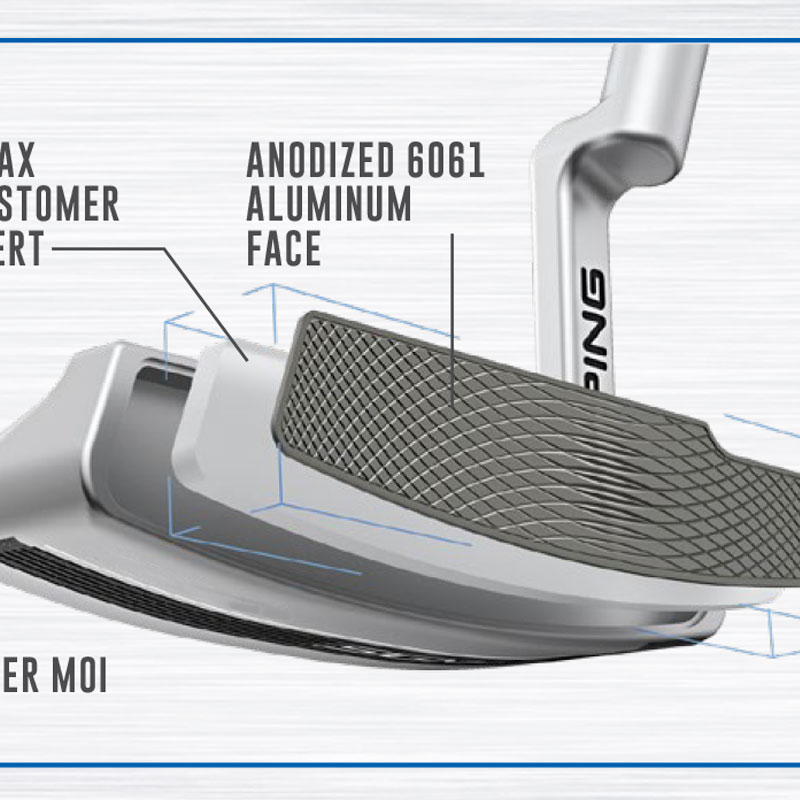 This shape provides a natural fit for your hands where the palm and fingertips can provide a consistent grip pressure for better repeatable results. 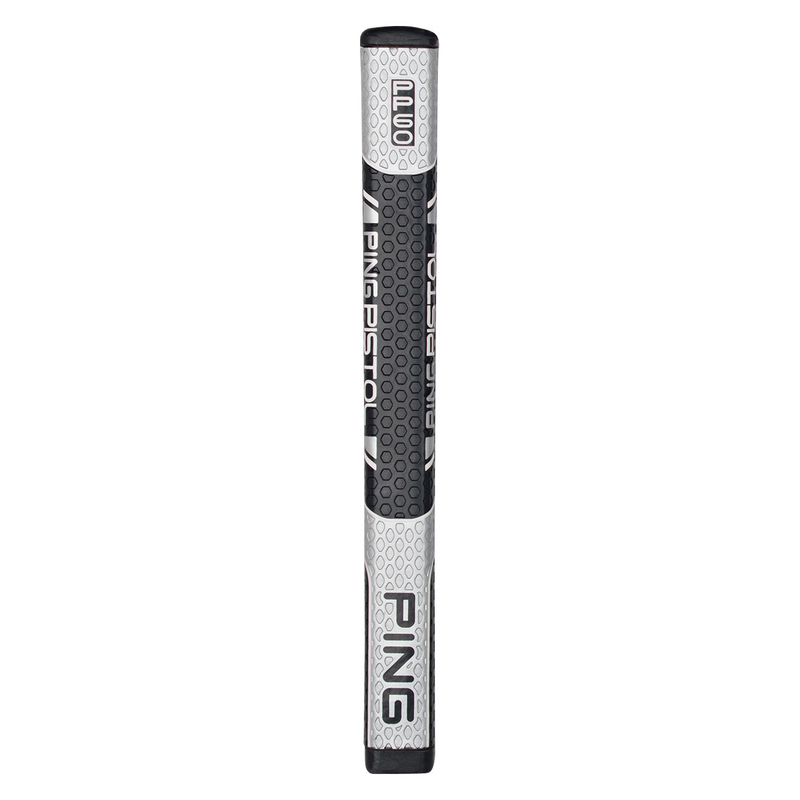 Ensuring a comfortable feel, this putter grip has been designed with a soft, tacky polymer construction. 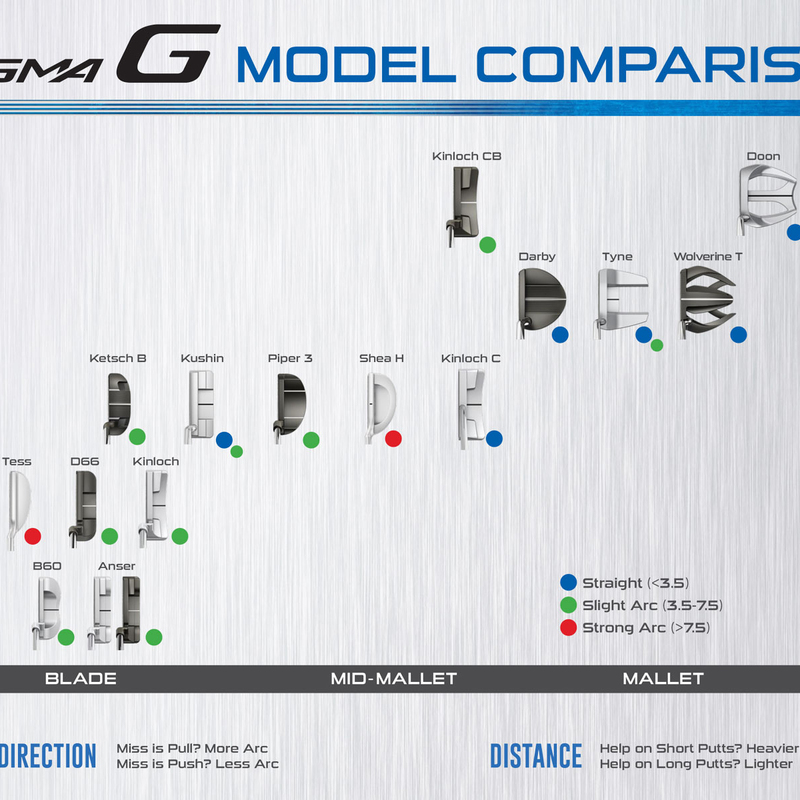 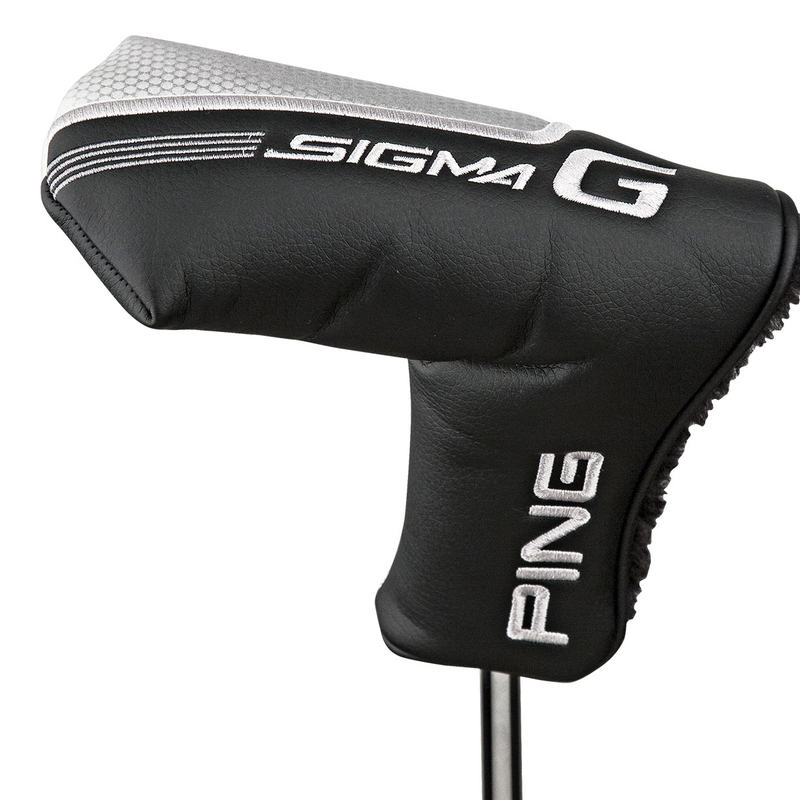 The SIGMA G putter comes complete with a matching head cover.